At C & D Paving, we specialise in the repair and installation of fences. We have been providing an expert fence erecting service throughout Southend for many years, and we can install a variety of different fences around your property. Fencing is an important aspect of your property for a few reasons. Firstly, a fence offers a form of protection from animals who may try and come into your garden and disturb your plants. Similarly, the fence can help to protect your kids from any unwanted intruders. Furthermore, a fence is important to the appearance of your home. Similar to a picture frame, a fence gives structure to your property making it more aesthetically appealing. Your fence can complement and emphasise aspects of your garden and your building. 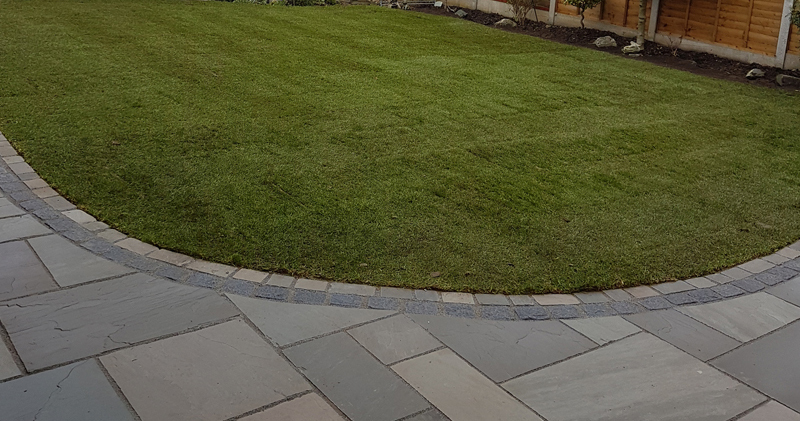 At C & D Paving in Southend, we can offer expert advice on how best to use your fence to decorate your property whilst also helping to protect it as well. Whether you are in need of a picket, a stockade or a concave fence, C & D Paving can install any new fence around your property in Southend. Give us a call today on 07811251199 / 07808160040 or send us a message through our contact page.